Romania is home to many beautiful castles that bring more charm to the country. Surrounded by history, these places take tourists back in time with their stories and legends. Some of them are well-known to tourists, such as the Bran Castle in Transylvania, or the Peles Castle in Sinaia while others are less known but have very interesting stories to tell. 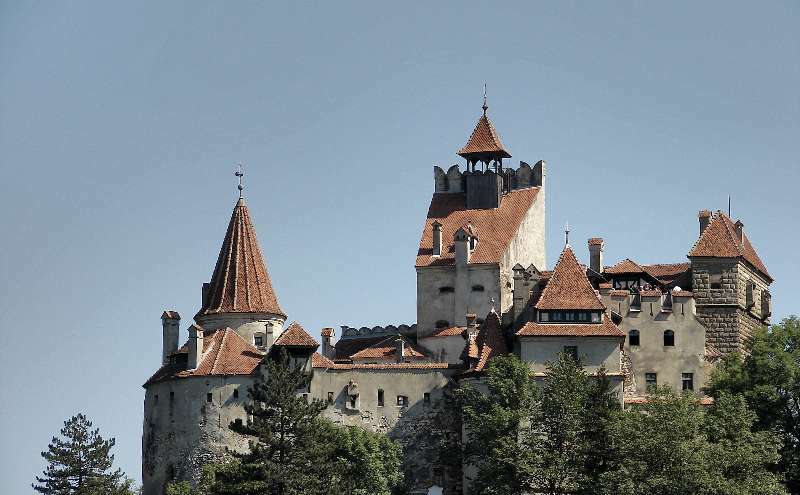 We can easily say that Bran Castle, also known as Dracula’s Castle, is the most well-known Romanian castle. Located near Bran in Transylvania, the castle’s history and stories attract increasingly more tourists every year. First records of a fortress on the spot date back to 1211. 700 years later, in 1920, the fortress was given to Romania’s Queen Marie and was converted into a royal summer residence until 1932. When Queen Marie died, in 1938, the castle was bequeathed to Princess Ileana. In 1944, the Princess set up a hospital at Bran, to treat soldiers wounded in the war. Four years later, the royal family was forced to leave the country by the communist regime, which turned the castle into a museum in 1956. 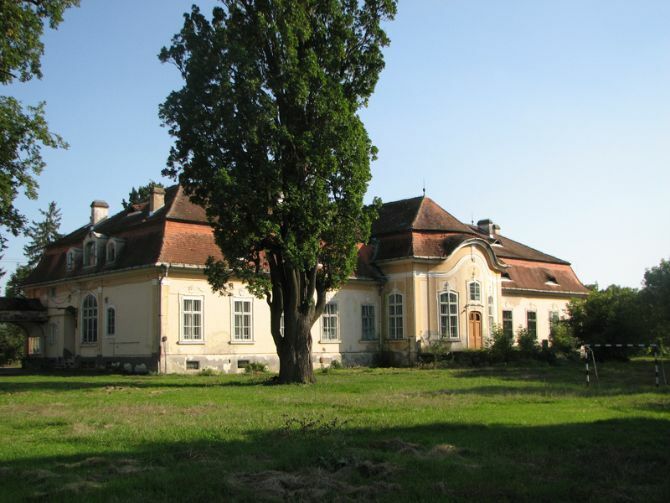 After more than 50 years, in 2009, the castle fully re-entered the possession of its legal heirs, Archduke Dominic, Archduchess Maria Magdalena and Archduchess Elisabeth, according to information posted on the castle’s website. Bran Castle’s history is also connected to historical ruler Vlad Tepes, also known as Dracula. The castle is open to the public between 12:00 and 18:00 on Mondays, and between 09:00 and 18:00 from Tuesday to Sunday. An entry ticket costs RON 30 for adults, RON 20 for pensioners and RON 15 for students. Peles Castle is one of the most beautiful castles in Romania. 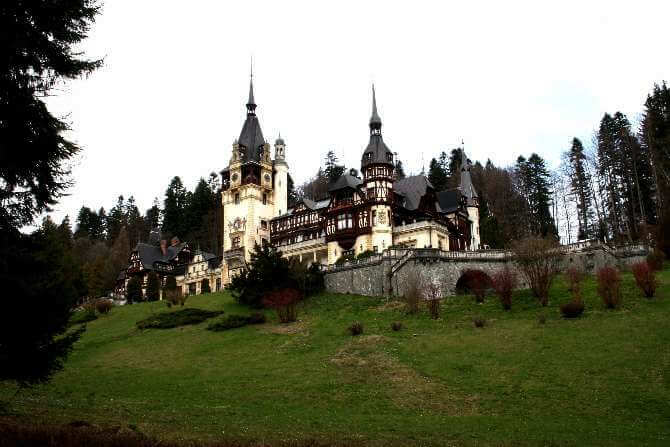 Located in Sinaia mountain resort, Prahova Valley, Peles is a Neo-Renaissance castle built in the 19th century. It was built at the initiative of King Carol I of Romania (1839 – 1914). He decided to build the castle here after he visited the site and fell in love with the beautiful mountain scenery. 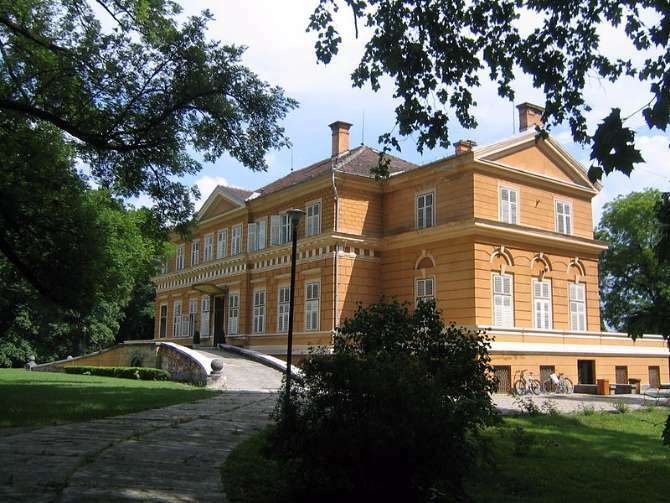 After King Michael I’s abdication in 1947, the Communist regime seized the property and in 1953 it was declared museum. Nicolae Ceausecu closed the entire estate in 1975. After the revolution in December 1989, the whole estate was re-established as a heritage site, and the castle and its ground were reopened to the public. Pelisor Castle is also part of the Peles Castle complex and was built in 1899 – 1903 by order of King Carol I as a residence for his nephew and heir King Ferdinand. Peles was the world's first castle fully powered by locally produced electricity. The castle is closed on Mondays, but you can visit it between 11:00 and 17:00 on Tuesdays, and between 09:15 and 17:00 from Wednesday to Sunday. Ticket prices vary between RON 5 and RON 50, depending on the type of tour you choose. 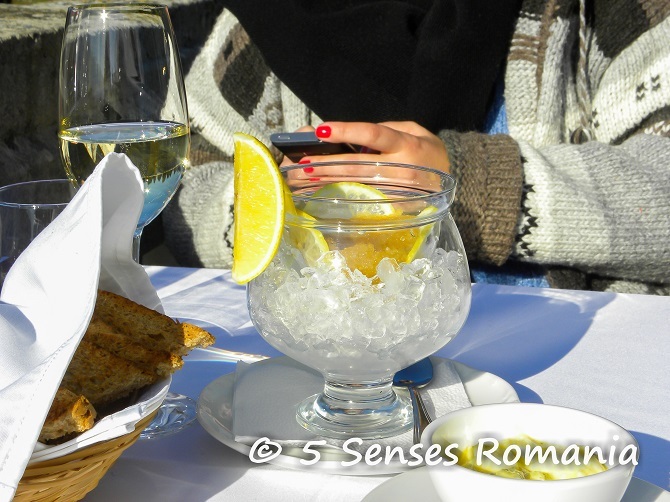 Travel Planner: Sinaia revisited – Peles Castle. While in the area, you might also want to see Cantacuzino Castle. Located in Busteni, a city located at just 11 km from Sinaia, the castle was inaugurated in 1911 at the wish of Prince Gheorghe Grigore Cantacuzino. The building, made of bricks and stone, is built in a neo-Romanian style and stretches over a surface of 3,148 sqm. The castle, built in a neo-Romanian style, is surrounded by a park whose alleys take you to the beautiful cascades and fountains. You can visit the castle between 10:00 and 19:00 from Monday to Thursday, and between 10:00 and 20:00 on weekends. The castle will host two important events this year: an exhibition that will feature works of well-known painter Salvador Dali (July 22 – October 4), and a large electronic music festival (August 28-30). Romania is also home to a fairy tale castle named Corvinilor Castle. Located in Hunedoara, the castle is a frequent stage for festivals, opera, and other performances. Moreover, a large number of films have been shot in this special location in Romania. Corvinilor Castle’s construction started in 1446 at the orders of Ioan de Hunedoara, who was the Governor of the Kingdom of Hungary at the time. The building features tall and strong defense towers, bastions, an inner courtyard, and a drawbridge. 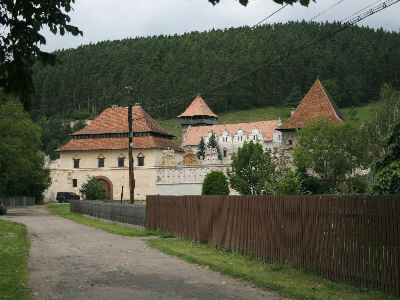 There are also several legends connected to this Romanian castle. One of them relates to the castle’s well. It is said that three Turkish prisoners that Ioan of Hunedoara kept in the castle dug this well. It took them 15 years to dig the well, animated by the hope of freedom. However, Ioan Corvin died in that time, and his wife deiced not to keep the promise. Thus, the prisoners wrote on a cliff block the message “You have water but no heart,” trying this way to revenge the family’s broken promise, according to information posted on the castle’s website. Actually, the message decrypted by Mihail Guboglu says: “Hassan, prisoner to the giaours in the fortress next to the church, dug here”. The castle is open daily between 09:00 and 20:30. An entry ticket costs RON 30 for adults during summer months, RON 5 for children, and RON 10 for pensioners. 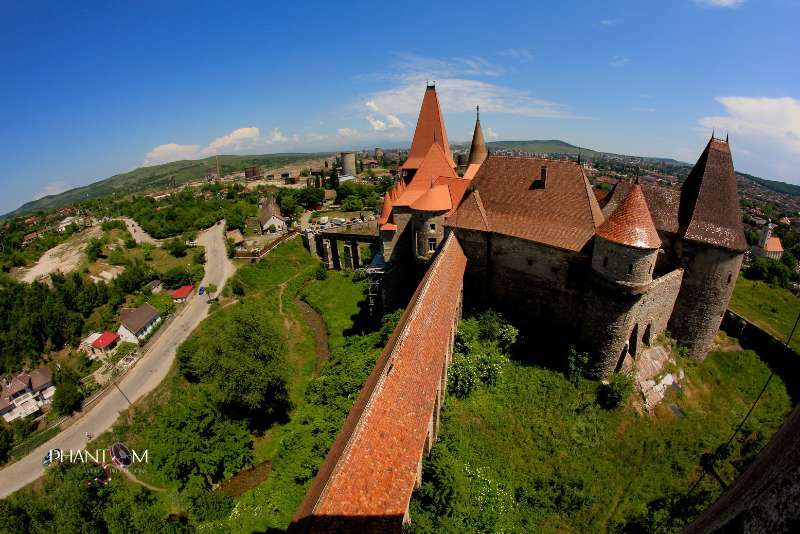 Travel planner: Hunedoara’s “fairy tale” castle is worth the trek or detour. 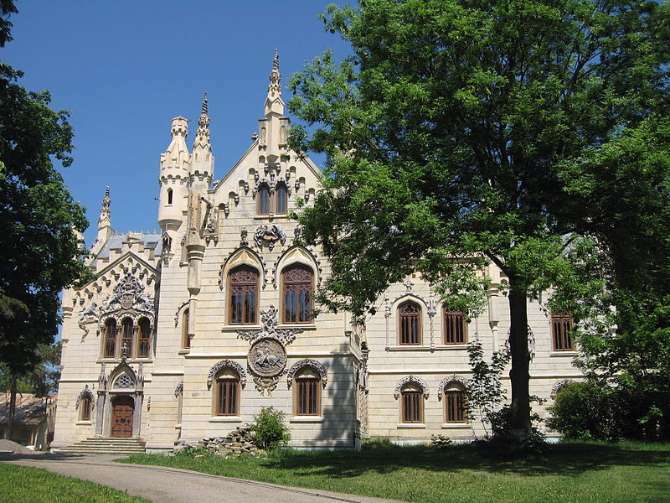 Banffy Castle is an architectonic Baroque monument located in Bontida village, near Cluj-Napoca. The castle is attested from the beginning of the fourteenth century. It has suffered several modifications in its history. During the communist regime, the entire building was used as a driving school, cooperative farm and hospital for children. In 1990, the castle was declared a historic monument, and in 1999 began the restoration and rehabilitation works. Starting 2013, Electric Castle, one of the largest music festivals in Romania, brings the castle back to life every year. It gathers thousands of people in the area, animating the village, the castle and its surroundings. Savarsin Castle – located near Arad, Transylvania, the castle is the country seat of King Michael I of Romania. Lazar Castle – located in Lazarea, Harghita county, the castle is named after Lazar noble family. 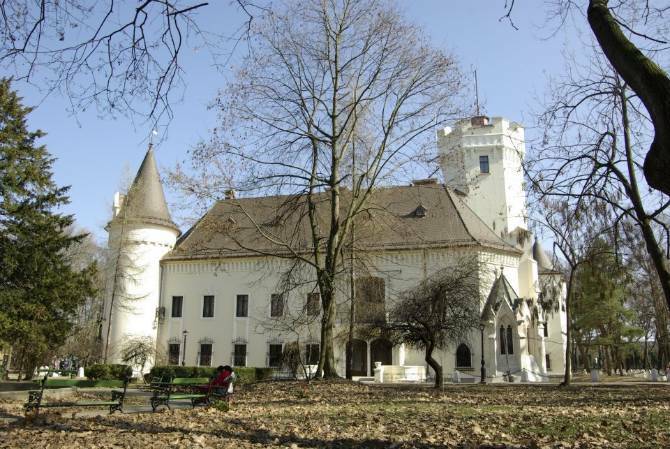 Karolyi Castle in Carei - located in Carei, in the Satu Mare county in north-western Romania, the castle is one of the main tourist attractions in the area. We’ve previously written about this castle here. 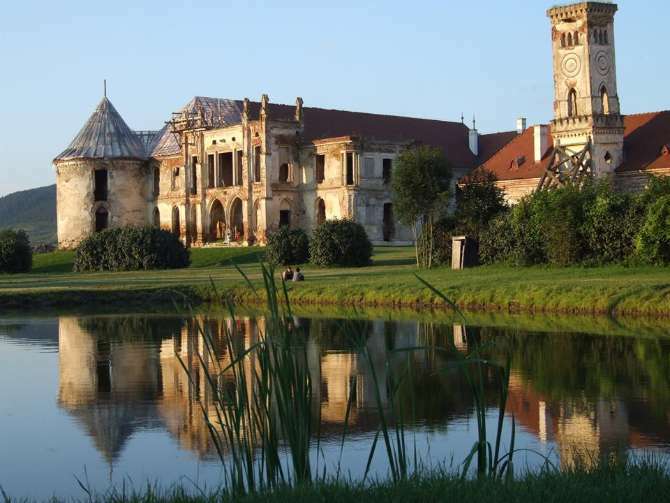 Teleki Castle in Dumbravioara – located in Dumbravioara, Mures county, the castle used to belong to one of Transylvania’s richest noble families, in the XVIII and XIX centuries. Read more about it here. Sturdza Castle – located in Miclauseni village, Iasi county, the castle was built by Gheorghe Sturza between 1880 and 1904. If you know any other beautiful castles in Romania, please drop a line in the comment box below.